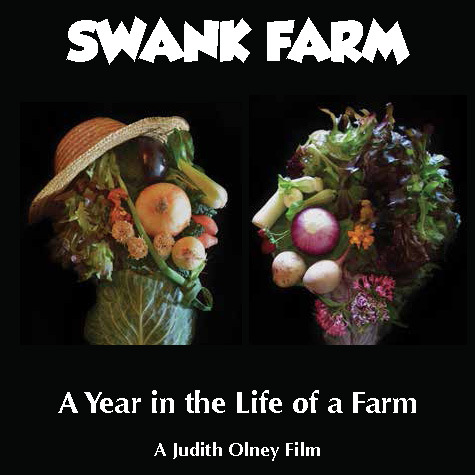 Nothing can stop the Swank Family from realizing their dream of a hydroponic farm – not hurricanes, bankruptcy, life in a trailer with three growing children, the ever changing climate in Florida or the nudist colony next door. 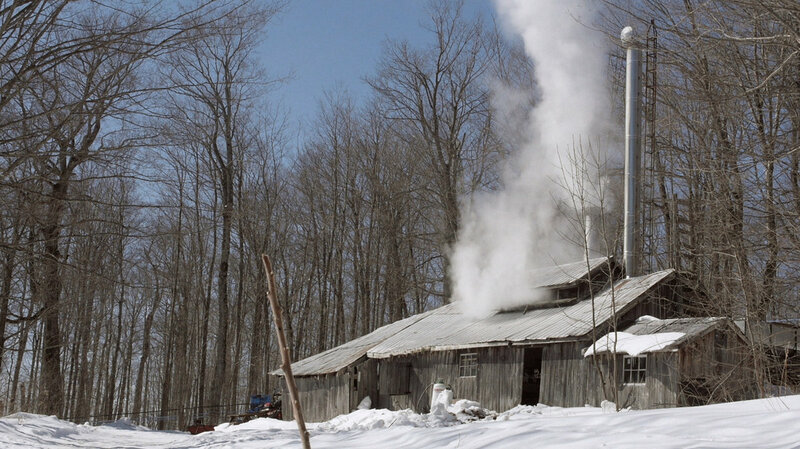 The McCamus Family has been tapping trees and making maple syrup with plenty of love for over four generations. The Allen family patriarch extolls the virtues of responsible animal husbandry and farming against the backdrop of a beautiful family wedding. Sandor Katz is living, breathing encyclopedia of fermentation knowledge. 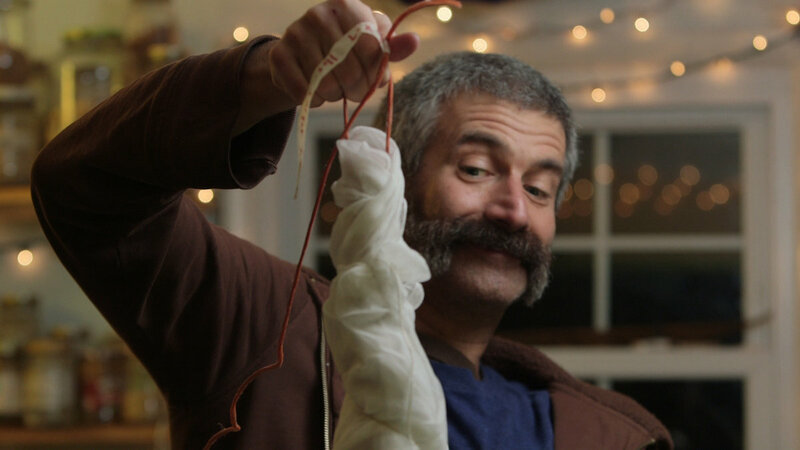 From sauerkraut to scobies, kimchi to kefirs, Sandor proselytizes the beauty and benefits of fermentation.